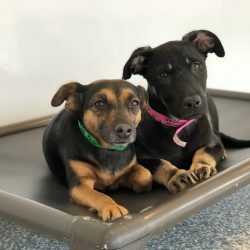 One FREE Week of Doggie Daycare! 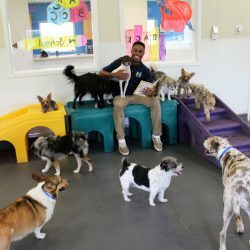 Get a FREE WEEK of doggie daycare when your dog passes their FREE Daycare Evaluation! More information and details available when you call and schedule your evaluation. 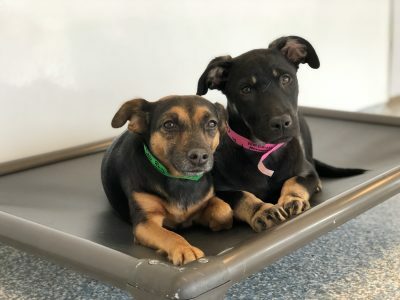 To ensure the enjoyment and safety of all pets in Daycare an evaluation is given to assess your dog's social skills in a daycare and group setting. 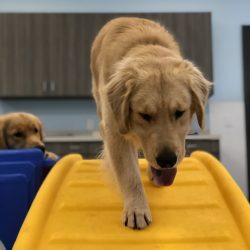 The FREE Daycare Evaluation is a one-day process to ensure that your pet has a personality built for Daycare. 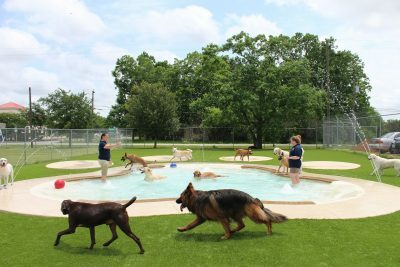 Doggie Daycare is best suited for dogs who already have socialization experience. 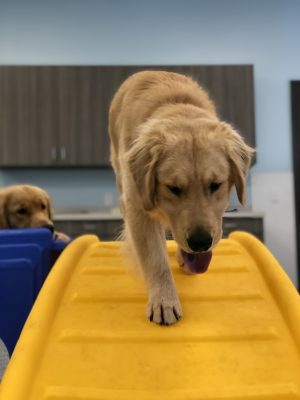 The evaluation process is the first step to helping your pet have the fun, social experience that will have him bursting through our doors for more playtime every time you bring him back to Meadowlake. Why is a Daycare Evaluation necessary? At Meadowlake Pet Resort & Training Center, the safety of all the dogs in our care is very important to us. The FREE Daycare Evaluation will make sure that your pet is the right fit for our daycare. 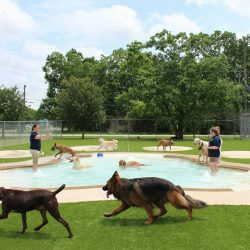 This ensures that your pet can be relaxed and experience all the benefits a daycare setting has to offer. 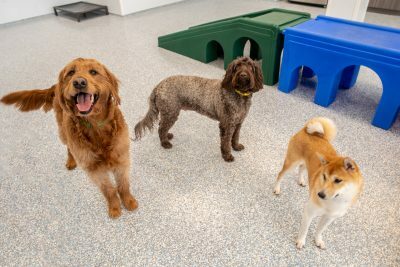 Once your dog passes their FREE evaluation, he or she can attend daycare or participate in group play while lodging. 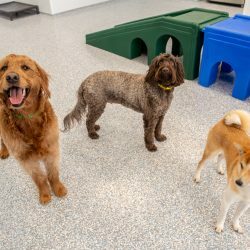 Our evaluators have many years of experience with all breeds of dogs and have undergone intense training with nationally known Daycare experts. Call (713) 413-1633 to schedule your dog's evaluation today! Please download and fill out our Daycare Application and bring it with you at check in.